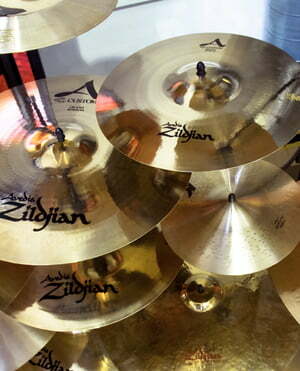 Okay, so there's a lot of personal taste when it comes to cymbals, like anything musical you'll get some that love them and some that hate them. For me, I'm in the first category, these are fantastic! 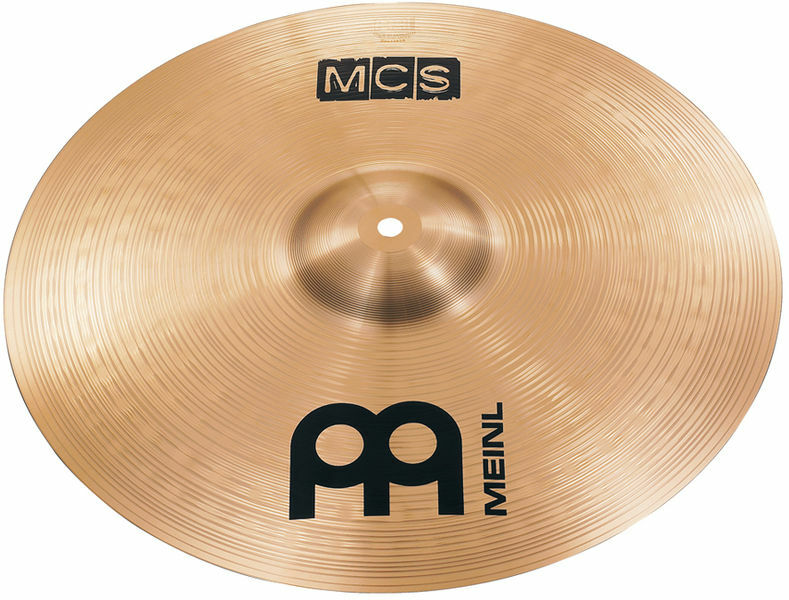 I've always appreciated the Meinl MCS series, which are made from Bronze and shouldn't be confused with the HCS series - the sound is clear and articulate, it's not quite a fast crash as there's a fair amount of wash to the sound, but it sits well in a mix and if you're playing with guitarists with a lot of low end, the extra top from a smaller size of cymbal is most welcome. Well made, and look the part - I can't fault these in any way for the price paid. ID: 308373 © 1996–2019 Thomann GmbH Thomann loves you, because you rock!